Celebrated for his colorful contributions to New York City’s 1980s street scene, Keith Haring is one of contemporary art’s most popular figures. 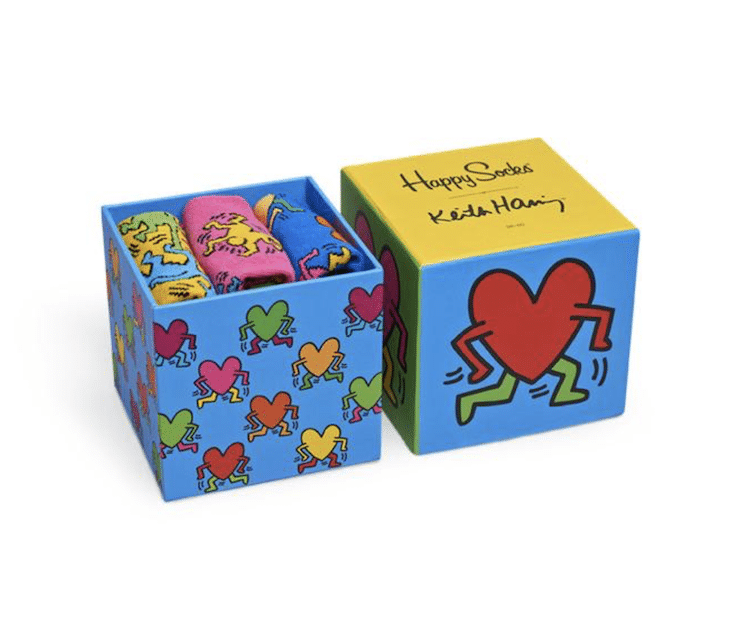 While getting your hands on a print or painting by Haring will cost you a pretty penny, you don’t need to break the bank to showcase your love for the late, great artist. 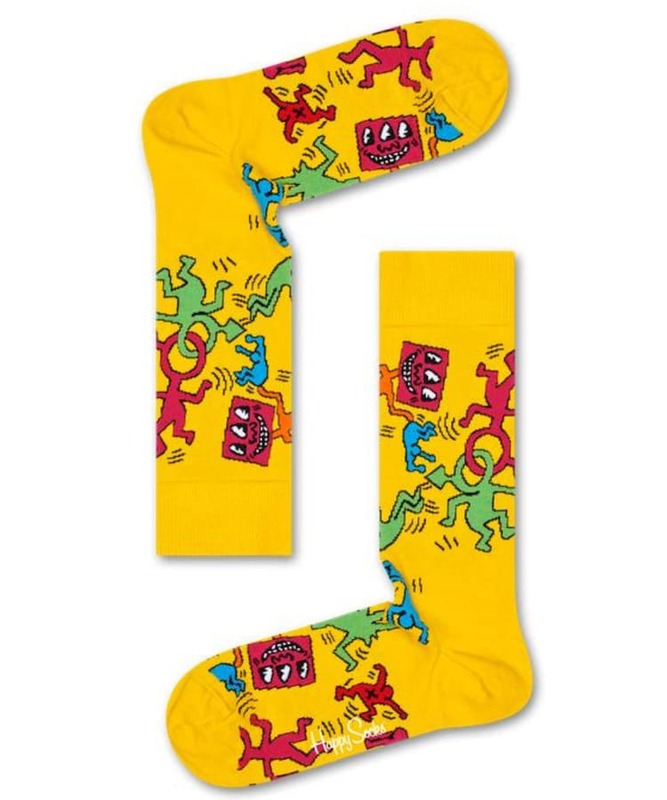 In fact, with this set of Happy Socks, you can pay homage to Haring with each step you take. 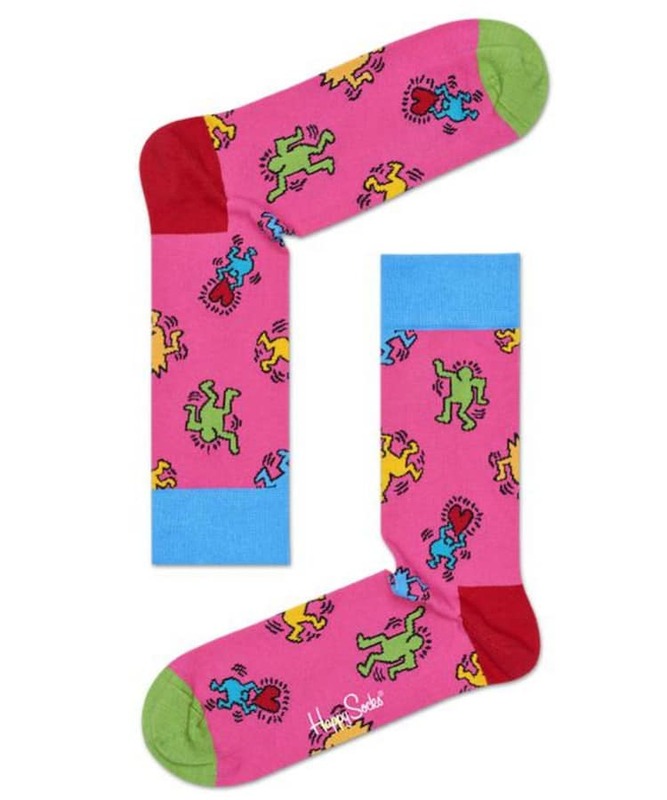 Each sock is covered in a colorful pattern featuring some of Haring’s most distinctive designs, from his expressive and energetic human figures to a Running Heart and a character called Three-Eyes. Taken from small silkscreen prints and monumental murals alike, these fun figures embody the look and feel of Haring’s work. 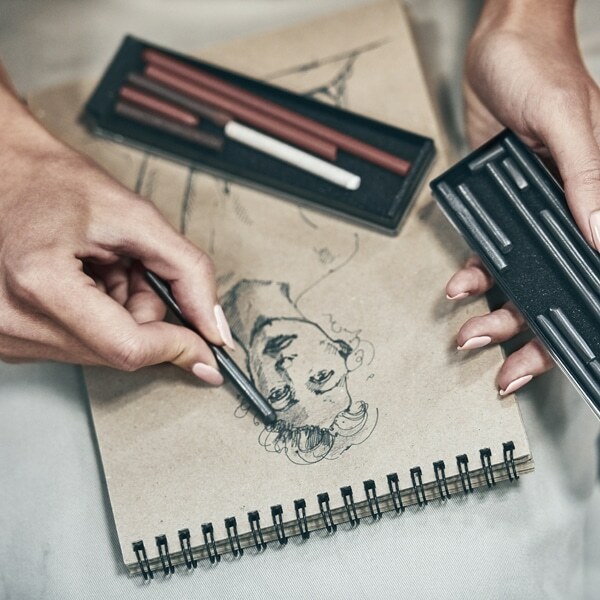 While many of Haring’s cartoon-y motifs may seem simple and carefree, they typically explore much deeper themes. 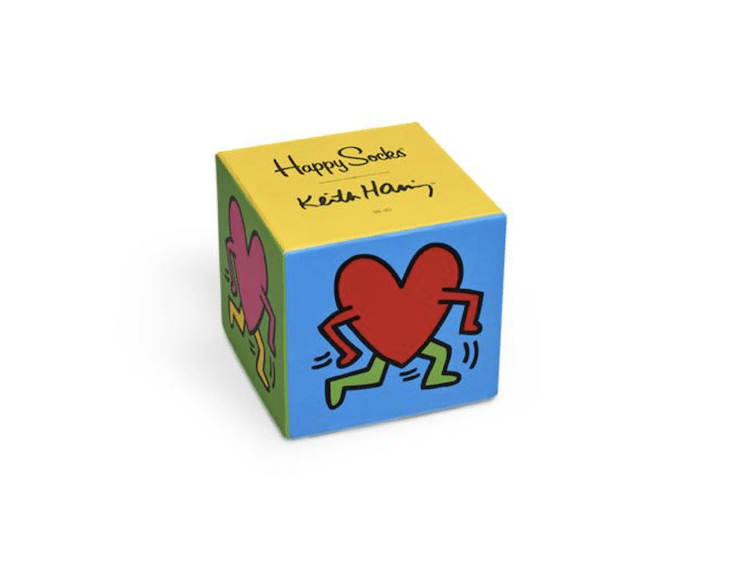 As an openly gay man living—and, tragically, dying—during the AIDS epidemic, Haring used his imagery to make political and personal statements. 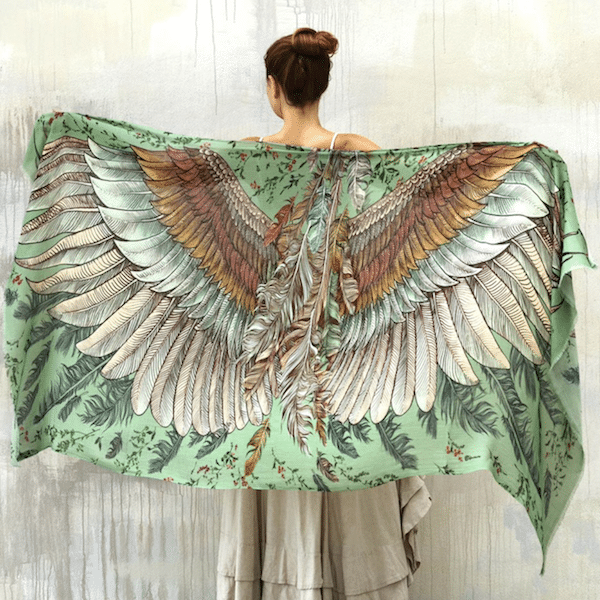 This heartfelt artistic approach is what inspired Happy Socks to honor the artist through this trio of socks. 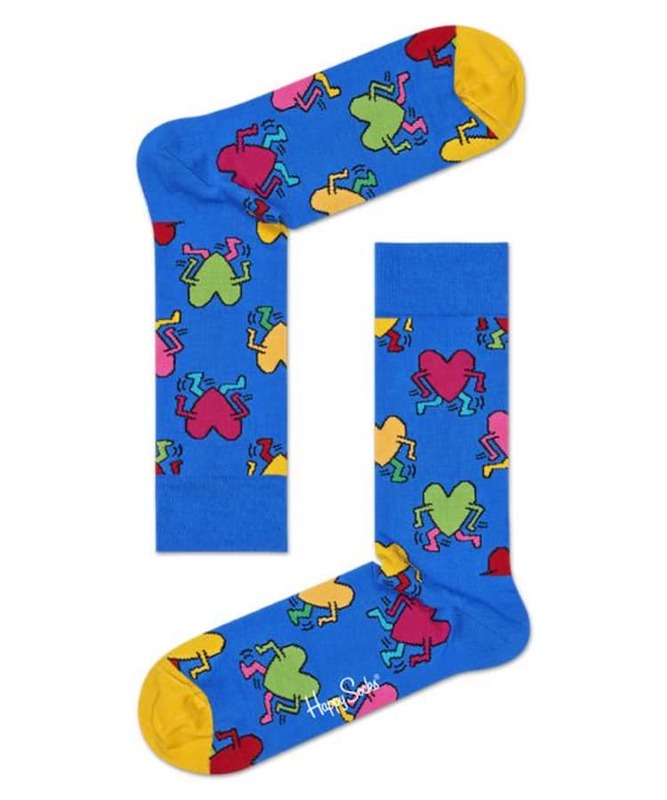 You can pick up this set of socks in the My Modern Met Store. 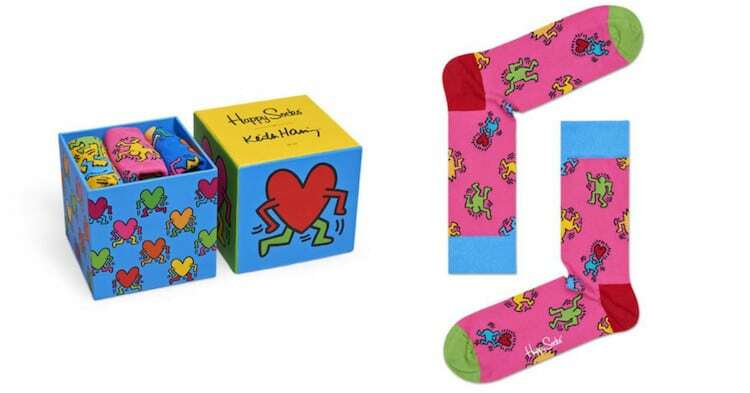 These playful Keith Haring Happy Socks are a perfect way to celebrate the Pop artist. This trio of socks comes in a cute and colorful box. 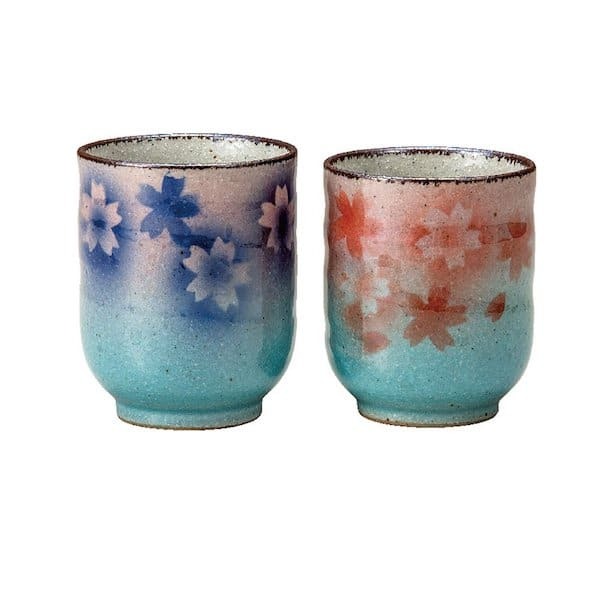 You can find this set of socks in the My Modern Met Store.